Arabic languages are one of the world’s great languages. Its elegant script, magnificent style, and rich vocabulary give the word a unique character and flavor. You should be interested in Learn Arabic Online which is the language of the Holy Quran. Every Muslim should teach to your children they can read the Quran. As a result, children’s speak Madinah Arabic at a young age. However, those who seek to perfect Arabic can do this by listening, reading more and more. Likewise its also summarizing and interpreting primary and secondary sources in Arabic. They can listen to native speakers and attempt to reproduce what they are saying, and listen to radio and TV programs, and surf the Arabic internet websites. Therefore, this will improve their pronunciation and vocabulary, and it will help them practice normal speech. They can read everything that they have to access to, from specialist magazines, daily newspaper and advertisements. First of all, set a daily learning goal. Just like that ten new words per day, including the spelling, pronunciation, and uses. Secondly also designed a monthly schedule to write an essay. These essay can be focusing on the vocabulary and grammar. According to all these methods, in our course teachers will help those people to improve their Arabic and be able to speak Arabic fluently without any mistakes by helping them with all possible ways. Likewise, teachers making conversations with students in Arabic. Furthermore, they are correcting their errors and also give training to them and more and more. Arabic language course help learners to achieve a high level in Arabic language learning. 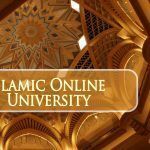 Learn Arabic Online course provides learners with all possible ways and practices. They need to reach high levels of learning Arabic. However, this will include listening to Arab native speakers, reading newspapers in Arabic which would help to improve their Arabic languages. The course helps the students to be excellent in pronouncing, reading and writing Arabic. 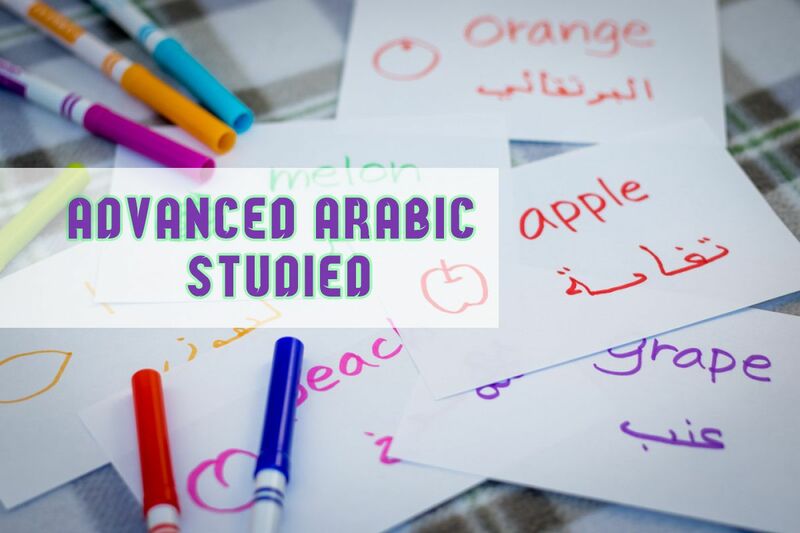 This course advanced Arabic studies” is designed for the students who want to reach a high level of education and want to learn everything about the Arabic language. It provides an introduction to the Arabic language. The importance of it especially for newcomers to Islam who are not Arab. The possible ways that would help them to improve their Arabic. 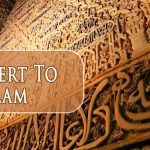 Our goal is to make the students benefit from Learn Arabic Online course and be able to learn everything about Madinah Arabic without facing any troubles. 1- The focus of learning Arabic for beginners is on the advanced Arabic studies that will help the students to reach a high level of learning Arabic. 2- This course is structured to make the student able to speak Arabic fluently without any mistakes with the help of efficient native speaker teachers. 3- You will gain an understanding of the importance of Madinah Arabic language and why every Muslim should learn it.